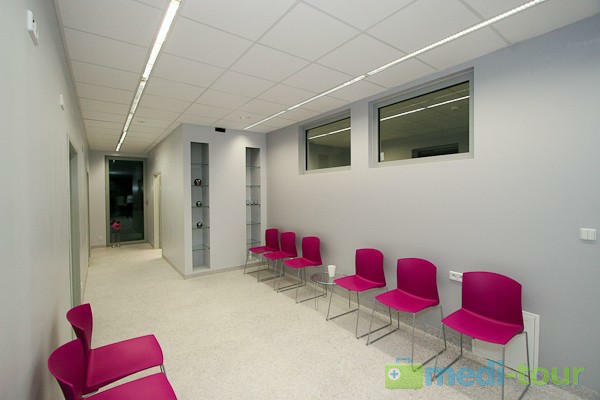 Are you looking for a modern and patient-friendly clinic? Are you concerned with a high quality service? Do you like to be treated exceptionally? 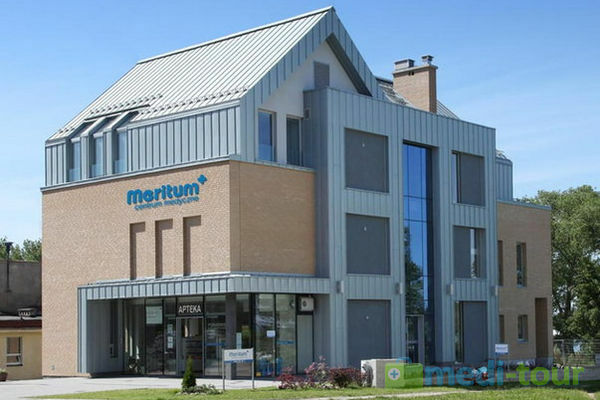 Meritum Medical Center is able to meet you expectations. 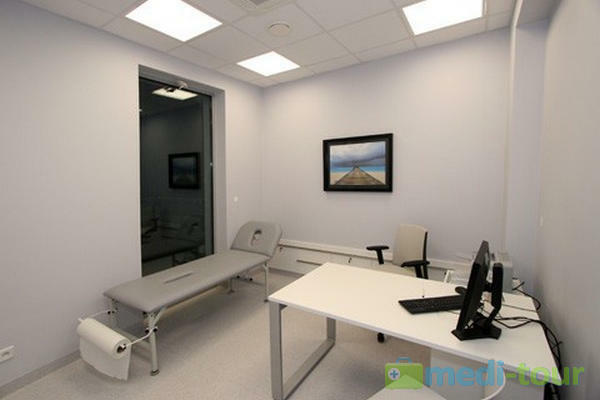 * Professional medical personnel – highly qualified and professional medical personnel take great care to help the patient recuperate, feel safe and comfortable during his or her stay at the clinic. 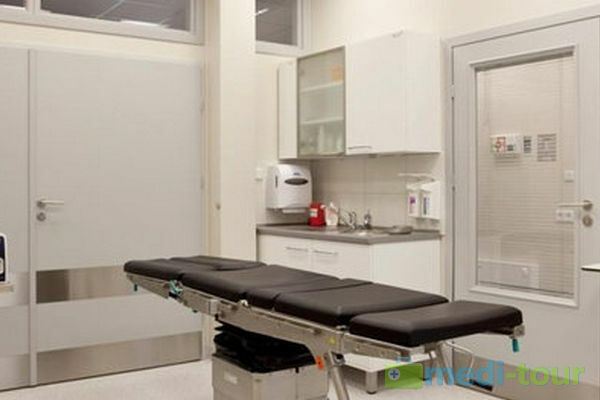 * Effective medical procedures – we apply only well-proven and effective medical procedures. This is a guarantee of fast recovery and fitness. 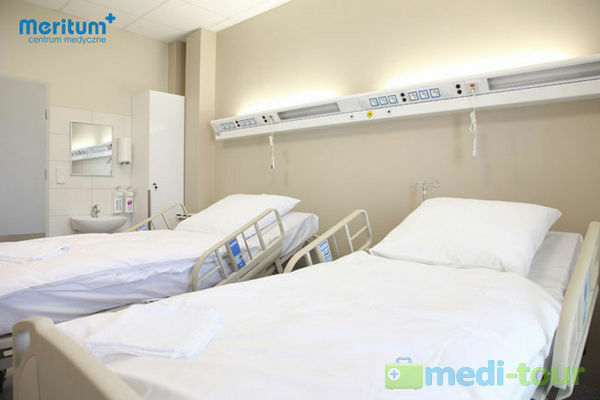 * Safety – the experience of doctors and nurses, modern equipment, own sterilization facility, regular care during patient's stay, cleanliness and hygiene, strict procedures, only selected implants and materials: all these to make the patient safe. 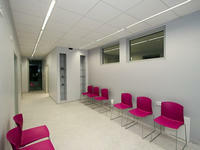 * Modern clinic – the facility has been built and fitted at the top quality standard; no shortcuts or compromises here. 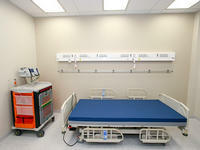 The ultimate goal is to offer a high standard and comfort for patients and the staff. * Friendly anaesthesia – the anaesthesiologist selects the optimum anaesthesia procedure and dose to cause the least possible burden to the body and make it efficient. 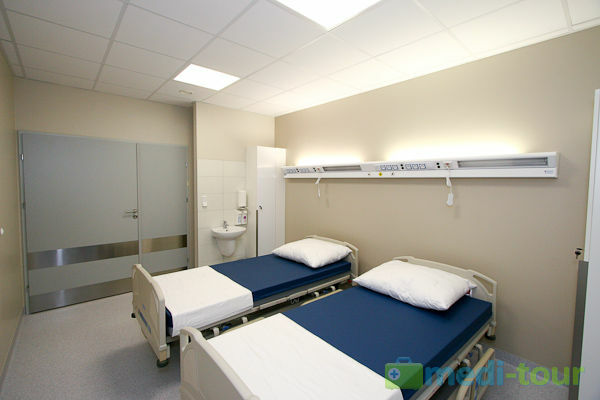 Effective anaesthesia means no pain and a reduced unpleasant nausea effect. * Proven materials and implants – we use materials and implants supplied only by reputable and reliable manufacturers. Breast implants have a lifetime warranty. All prices given are approximate and are subject to change. 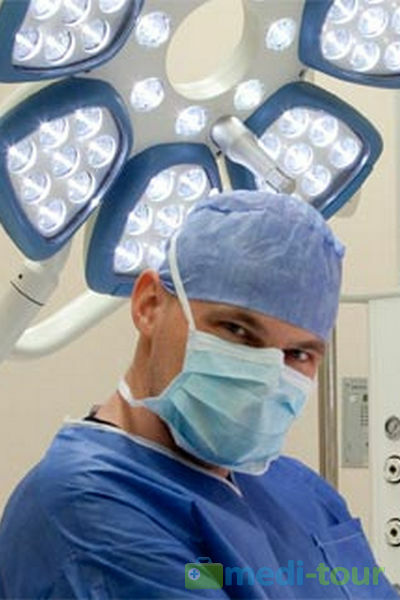 The price of any surgery depends on the scope of the procedure. The final price is determined by the plastic surgeon in consultation with the patient or based on submitted images. about 10 km from our clinic. 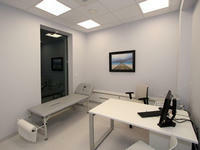 Our personnel will be seeing you during your stay at the Wellness & SPA center for follow-up visits. 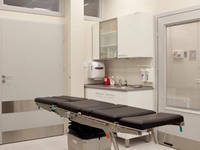 If necessary, the patient can be brought back to the clinic. 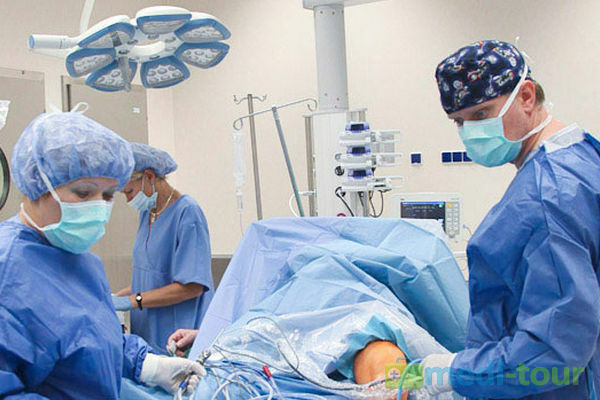 Our specialists are highly qualified personnel with professional approach to the patient, knowledge, skills. They keep perfecting their skills and deepening their knowledge at medical conferences, trainings and at daily work. Specializes in breast cosmetic surgery, liposuction, abdominoplasty, blepharoplasty, otoplasty and other procedures in plastic and reconstructive surgery. 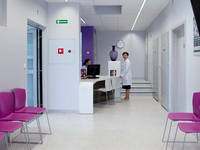 Gathered extensive experience at residencies and contracts in well-known clinics and hospitals. 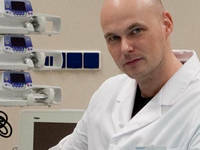 Patients value Dr Piotrowiak for his knowledge, skills and attitude to patients. Specializes in aesthetic medicine, in particular in wrinkle reduction by injectable fillers such as hyaluronic acid and the application of botulinum toxin. Has extensive experience in all types of anaesthesia, both general (narcosis) and local. 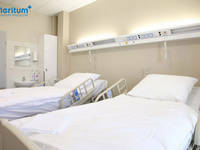 Administers anaesthetics for all types of surgeries without sleep or with optional light sleep while ensuring a painless procedure in either case. 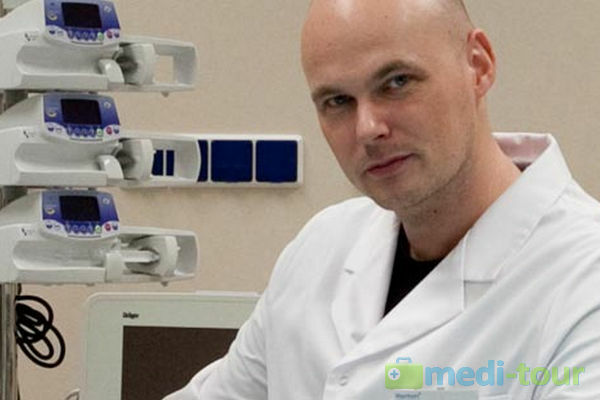 He gained his experience over many years of practice in Poland and abroad (24 years of medical practice in the Netherlands). How to Get Qualified for Surgery? 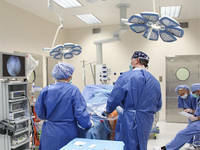 To have a surgery, every patient must be qualified during a consultation with the plastic surgeon. 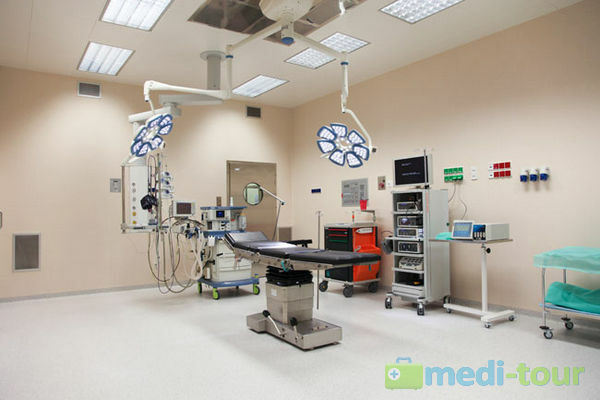 The physician will examine the patient, inform about the course of the procedure, tell about any alternative methods of treatment, inform about any potential risks associated with the procedure and instruct how to prepare for the surgery and how to proceed afterwards. 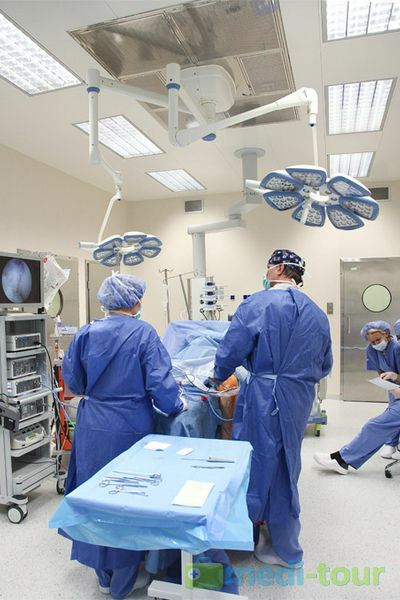 Schedule your consultation to obtain all necessary information about the procedure. You can also send us a query about the operation together with your photos. 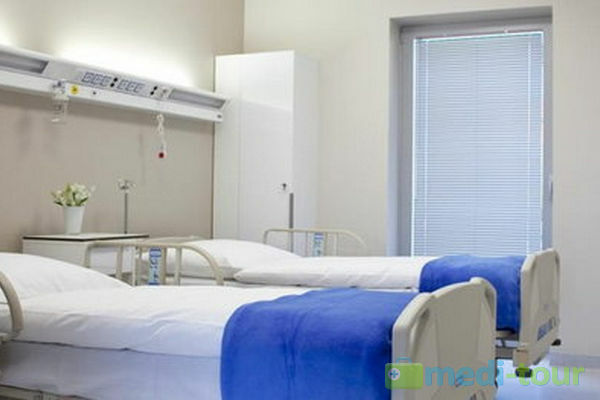 In such a case, the consultation will be held shortly before the surgery during your stay in Kamień Pomorski. Patients feel safe while having a good time not far from the clinic. 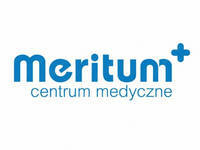 They know that the medical personnel of Meritum Medical Center are on stand-by to come in if necessary. We respect privacy and individual requirements. 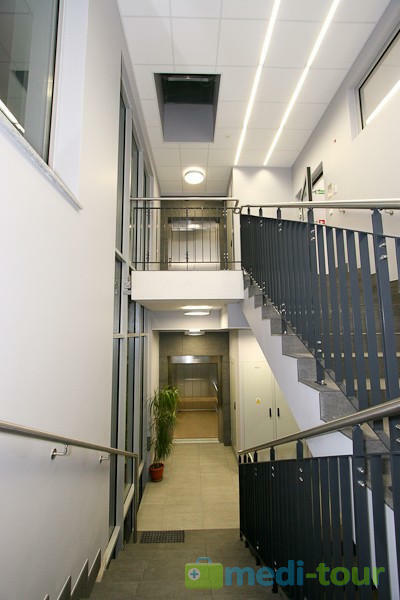 Returning home immediately after the procedure, you can attract your friends' and neighbours' attention because of your temporary indisposition. Returning home after a week or two, you feel changed and rested. One week after the surgery, your plastic surgeon assesses the healing process and removes the stitches, if possible. Nobody bothers you during recuperation. You do not have to work or prepare food. Others care about your comfort and well-being. 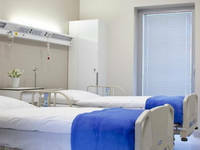 Relaxation, peace and rest have a positive effect on the healing process. Your surgeon will suggest which SPA treatments you can and should take advantage of. 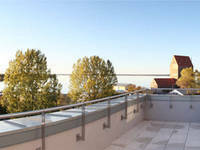 The Wellness&SPA center is located on the shore of the Baltic Sea, in the middle of a coniferous forest. You can rest accompanied by your relative or friend. You will feel safer and supported. 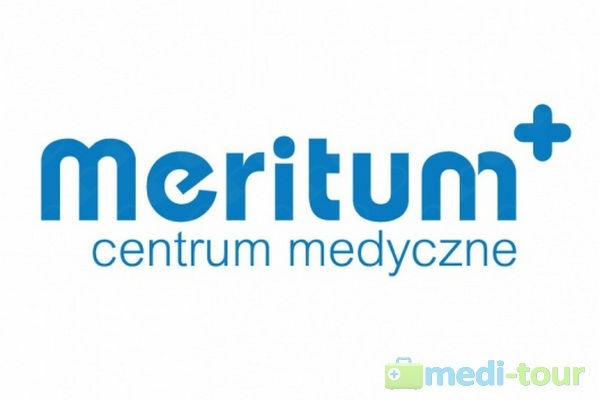 Meritum Medical Center is located in the town of Kamień Pomorski (north-west part of Poland). Kamień Pomorski is a health resort known for its concerts of chamber and organ music in the summer season as well as historical monuments and a sailing marina. 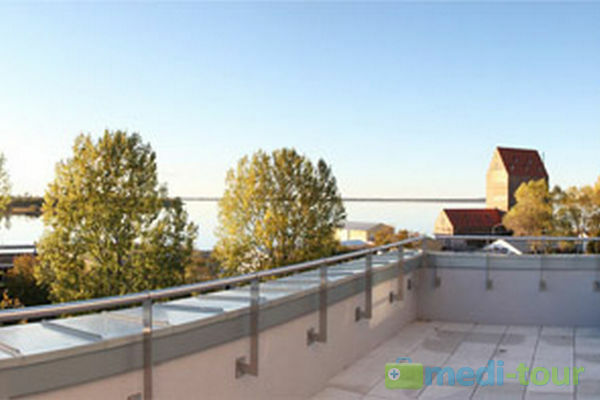 The city sits on the shore of picturesque Kamieński Lake, 8 km from the Baltic Sea. 1. I live away from the clinic. Can I have a consultation and a surgery on the same day, or do I have to come twice? 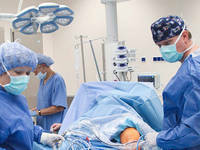 Answer: We offer the opportunity to have a consultation on the day of the surgery or the day before. To make this possible, we must first obtain answers about your health status and expectations as well as the images of the areas of the body to be subject to procedure. 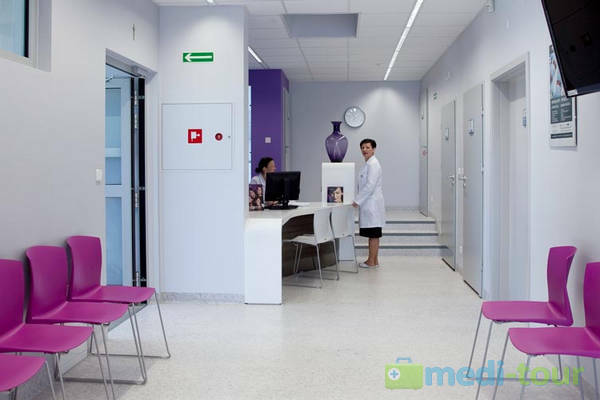 The patient comes for the consultation and procedure at a scheduled time with the results of his or her medical tests (blood and urine test, USG, X-ray). 2. I live abroad, but in my country I am discouraged from having a surgery in a foreign country. Can you explain that? Answer: Poland is a member of the EU. 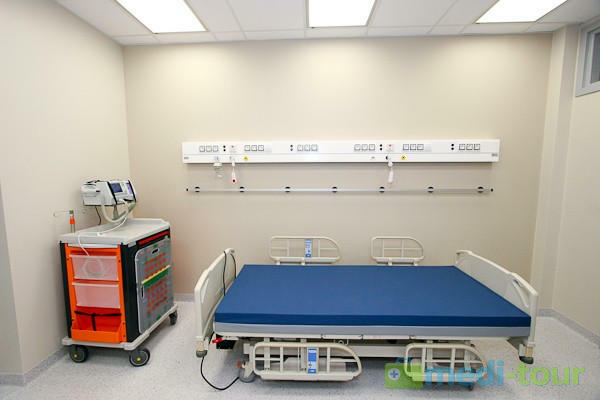 We are bound by all the high standards for medical facilities and treatment. 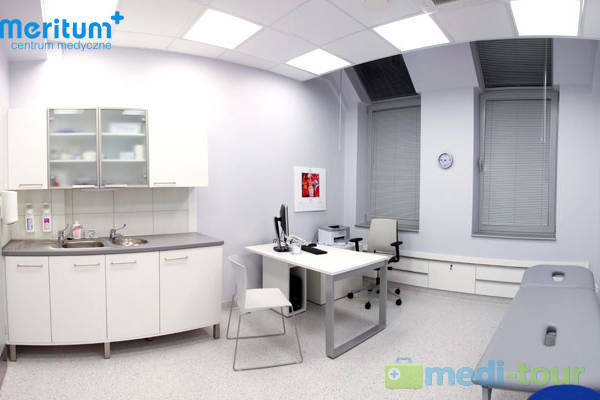 Our clinic was established in 2012; it is designed and equipped to meet the top standards and the most stringent regulations. Our specialists are members of medical societies and associations that monitor and oversee their members' high standard of knowledge and skills. Moreover, the cleanness, hygiene and the procedures are regularly audited by the local Sanitary and Epidemiological Station inspectors. We have satisfied patients from the UK, Ireland, or Norway who have chosen our clinic despite the option of having a similar offer at home. 3. What is the reason for your prices being half the prices of similar procedures in Germany or the UK? 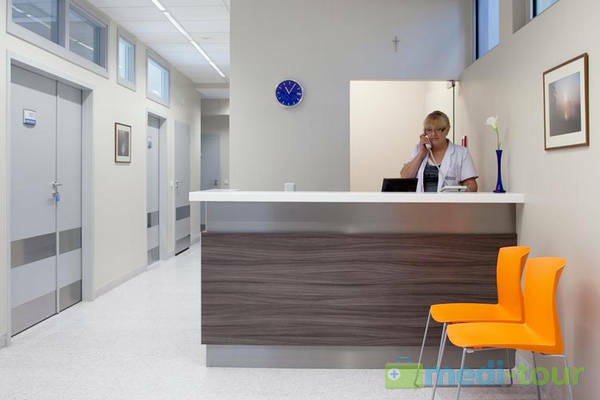 In Western Europe and many major Polish cities, the costs of maintenance and operation of medical facilities are much higher. Such costs as salaries, land, construction, or property tax are much higher in larger metropolitan areas. 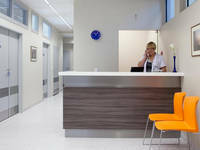 Our clinic is located in a small town enjoying the status of a health resort where the unique climate and nature stimulate recovery. 4. How to reach Kamień Pomorski in the easiest way? 5. Where can I stay after arrival? 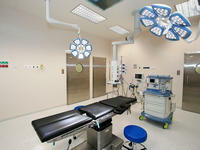 The first day after your surgery you will spend in the clinic (some minor procedures are out-patient). Our clients are recommend accommodation in a local spa facility due to the comfort and a high standard of service, and the relaxing sea climate. 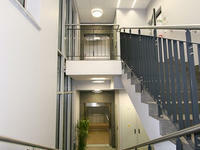 We can also assist in arranging other accommodation. 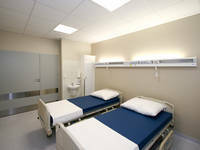 We encourage our patients (especially coming from distant places) to stay in our region for at least seven days. At the end of their stay, patients can take advantage of a free post-surgery follow-up visit. 6. Are there any other costs to incur apart from the price of surgery? 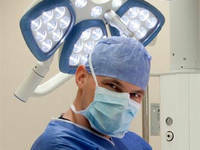 Please, fill out the contact form to schedule a consultation, surgery or get more information.